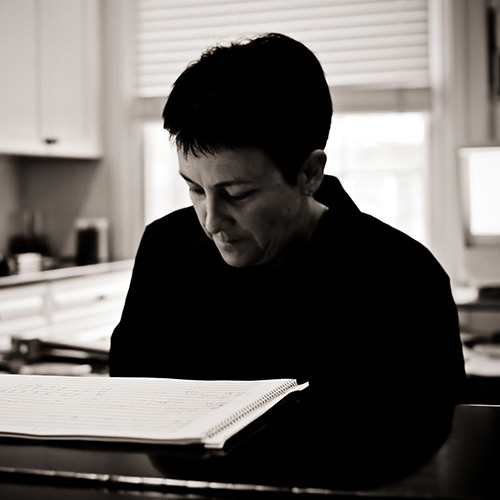 Pulitzer Prize winning composer Jennifer Higdon is one of the most distinguished composers working in America today. 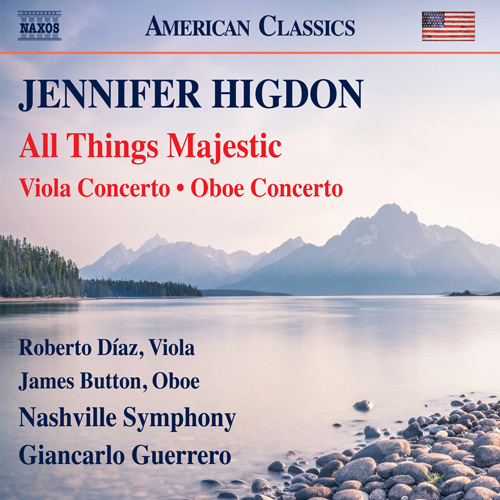 All Things Majestic is a four-movement suite which vividly captures the breathtaking beauty of the the Grand Teton National Park, and her wonderfully expressive concertos for viola and oboe bring out the unique textures and sonorities of these frequently overlooked solo instruments. This moving live recording features the GRAMMY award-winning Nashville Symphony with performances by oboist James Button and violist Roberto Diaz.